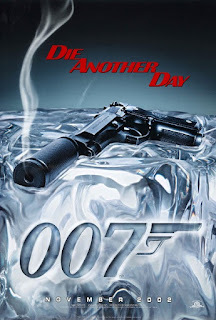 This time, we revisit secret agent extraordinaire (and Quill's nemesis), James Bond as he discovers the truth about his literary origins in the much-derided 20th entry in the 007 series, Die Another Day. Released in 2002 and marking the 40th anniversary of the Bond film franchise's debut in 1962, Pierce Brosnan's unfortunate last outing as Britain's most dangerous spy is packed with references to the preceding films in the series, including verbal references to previous titles, visual homages to classic moments, and appearances by many of the old Q gadgets.. 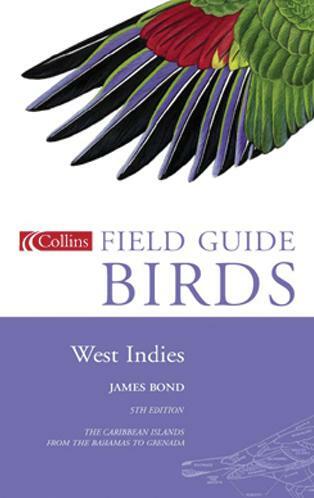 While Bond is known for engaging in a very different form of bird-watching, there's no canonical evidence of him moonlighting as an academic. The real explanation is that a copy of this particular volume cataloging the avian species of the Caribbean also existed in the personal library of author and amateur birdwatcher Ian Fleming, the creator of James Bond. 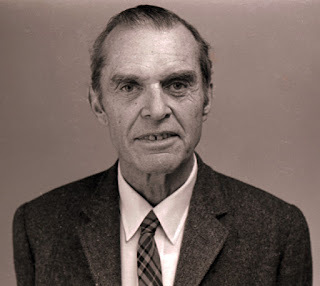 After receiving a letter from Bond's wife regarding the unauthorized use of the name, Fleming apologized and offered to let the couple use his Jamaican estate (as well as the name 'Ian Fleming' for whatever purposes they might wish!). Reportedly Dr. Bond accepted the notoriety (and increased book sales) his now-famous name brought with good humor right up to his passing in 1989, though one can only wonder how he might have reacted had he been able to watch the indignity of his namesake surfing giant computer-generated tidal waves or driving invisible cars.